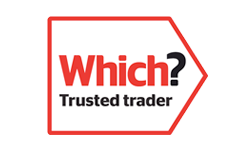 Direct Plumbing & Heating are one of the leading plumbing companies based in Hayes. We have been established since 1991 and have many previous years of experience in the industry. 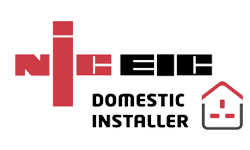 Our aim is provide our customers a comprehensive plumbing and central heating service which is not only first class quality but is also affordable. 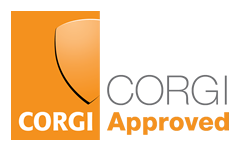 We realise that our customers expect us to be reliable, punctual and carry out workmanship to a high standard. 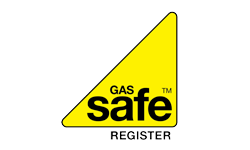 Every one of our plumbers are fully qualified, time served and hold all relevant qualifications. 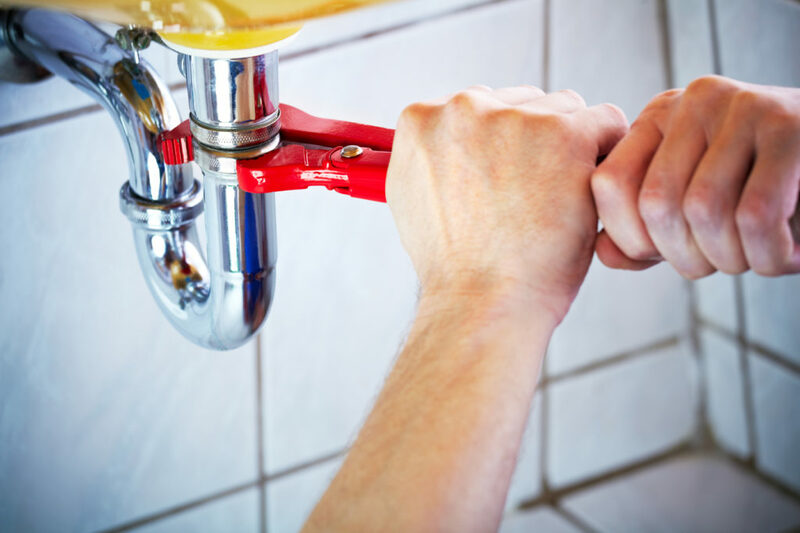 Direct Plumbing & Heating as your plumbing company.